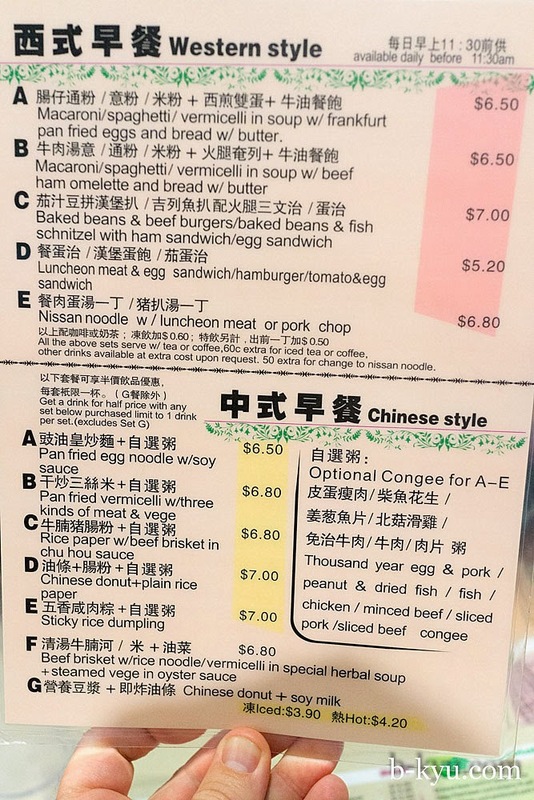 We have a fetish for that cultural mishmash of cuisines that is Hong Kong coffee shop food. 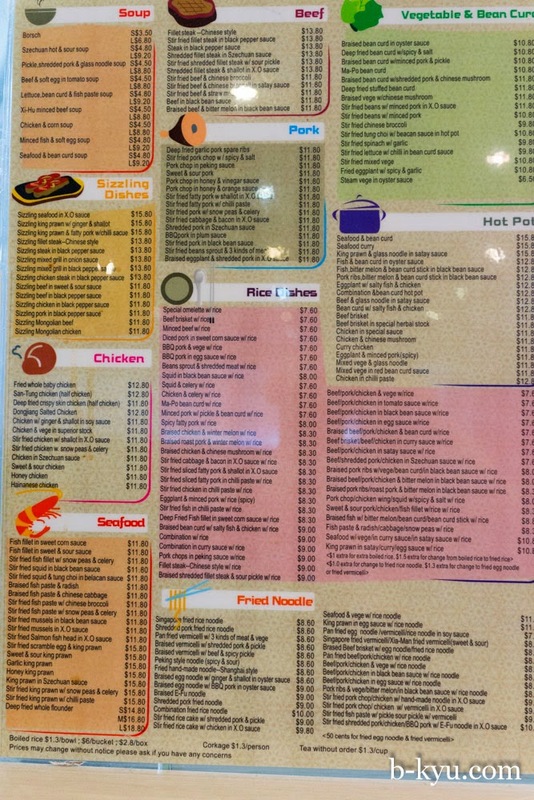 We finally get a chance to try the reader recommended Cafe de Hong Kong in Carlingford. We're not the only folks with a Hong Kong Cafe fetish. At 11.30 on Saturday morning Cafe De Hong Kong is buzzing, we're lucky to get the last table. 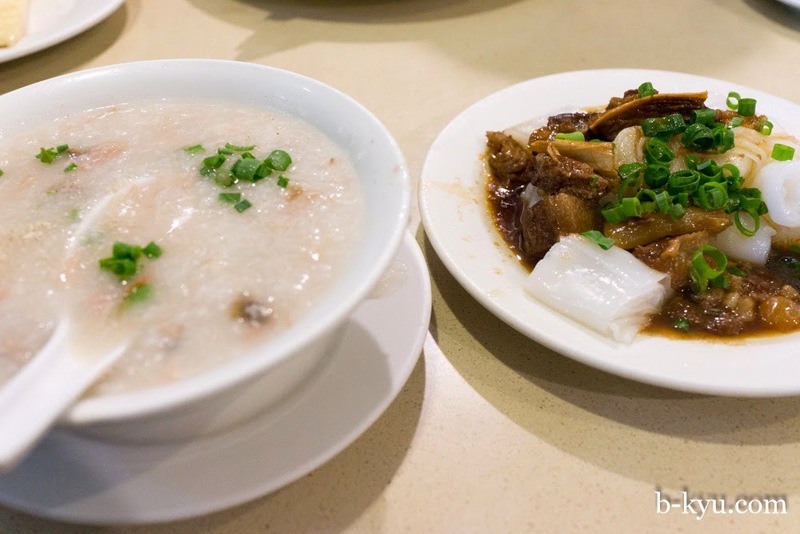 Hong Kong coffee shop food is a [con]fusion of Cantonese, English and European dishes. It isn't art but it is cheap, simple, fast and fun. 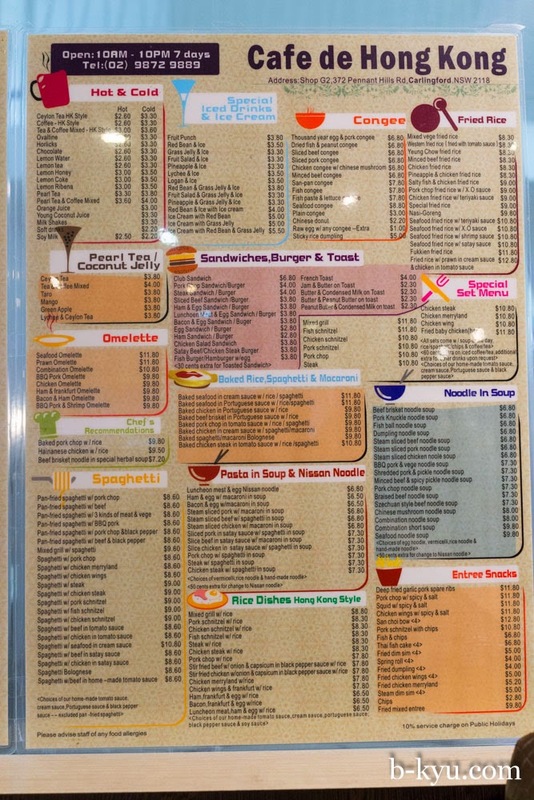 Now and again we get an itch for the stuff (especially on hangover days) and Cafe De Hong Kong is a good place to scratch it. 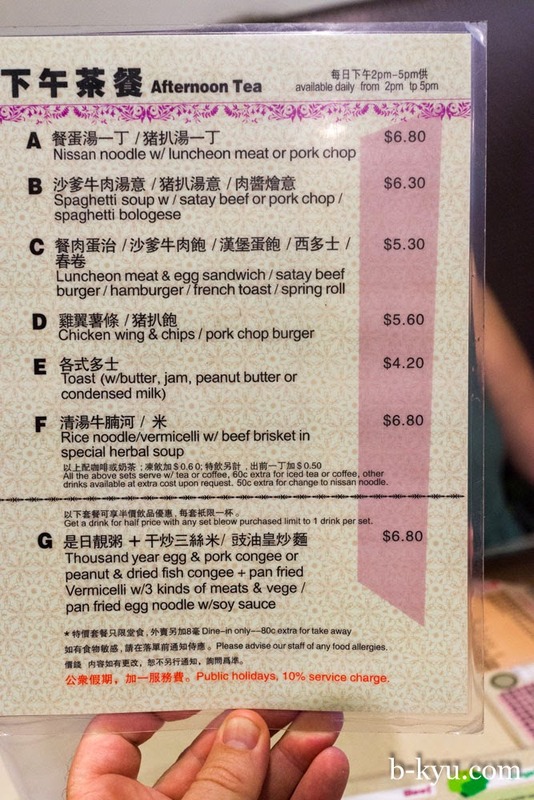 We're always drawn to the kooky Western dishes like luncheon meat'n'egg sandwiches and baked curry spaghetti, but we really should give some of the classic Chinese dishes a go, there's loads of them at only $8.30. Western style morning set C - $7. 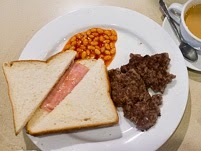 Baked beans and beef burger (or fish schnitzel) with ham (or egg) sandwich and a bevvy. When compiled into a burger it's far tastier than the sum of it's parts. Shawn orders coffee for his bevvy, even though he loathes Hong Kong coffee, which is like bitter dishwater, but it makes him feel like he's on holiday. Chinese style morning set C - $6.80. Rice paper with beef brisket in chu hou sauce, plus congee of your choice. A big bowl of congee for the price and it's good too. The rice noodle dish is extra good, fresh and wet flat rice noodles with a few chunks of stewed beef brisket in a dark sweet sauce. 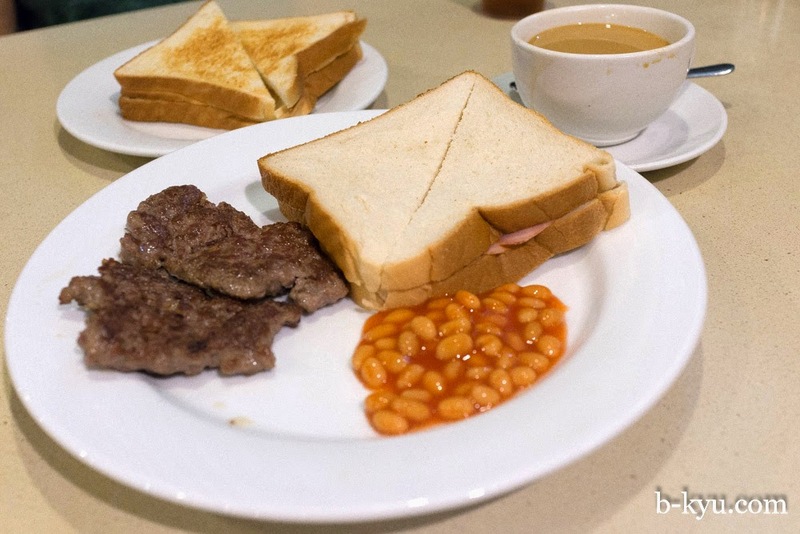 Butter and condensed milk on toast - $2.30. 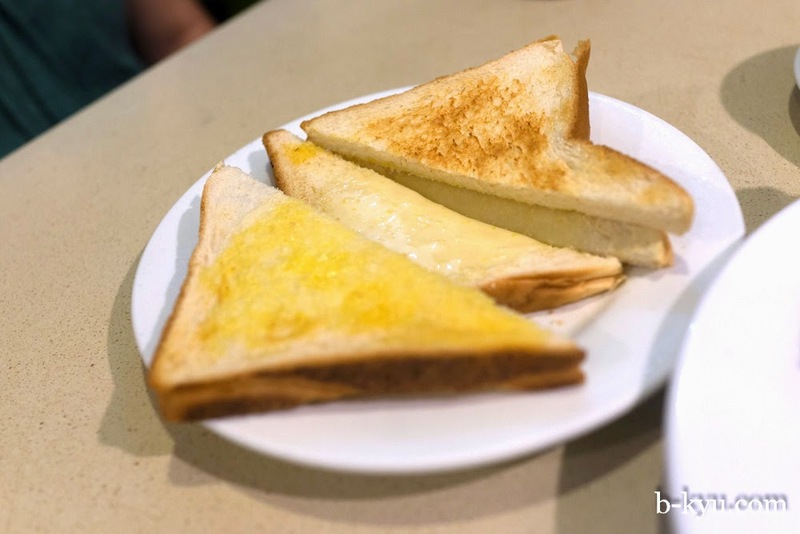 The novelty of condensed milk toast is yet to wear off after years of eating in these joints. 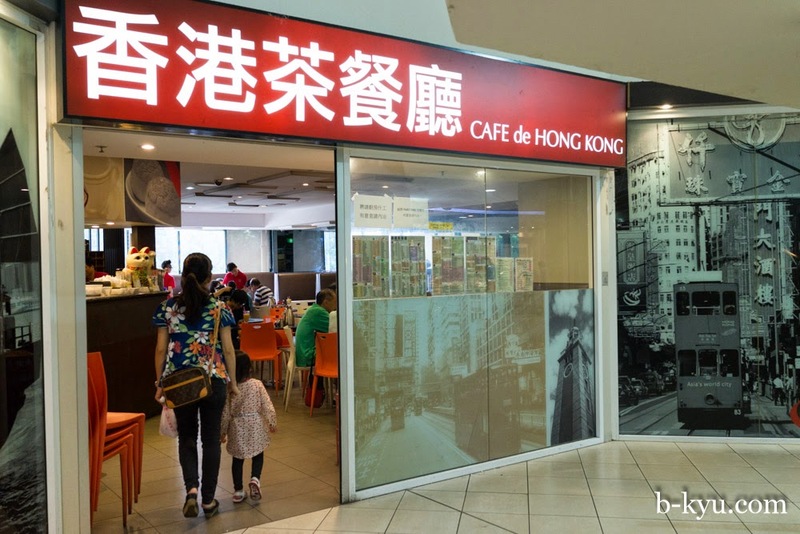 Cafe De Hong Kong is in the wonderful Carlingford Village shopping centre, 372 Pennant Hills Road, Carlingford. The cheung fun with beef looks so good! I have condensed milk and butter on toast at the wkend for a treat.